Last Night's Parties and Last Night's Horrorshow | Elsewhere…and the moments in between. ~ Elsewhere…and the moments in between. 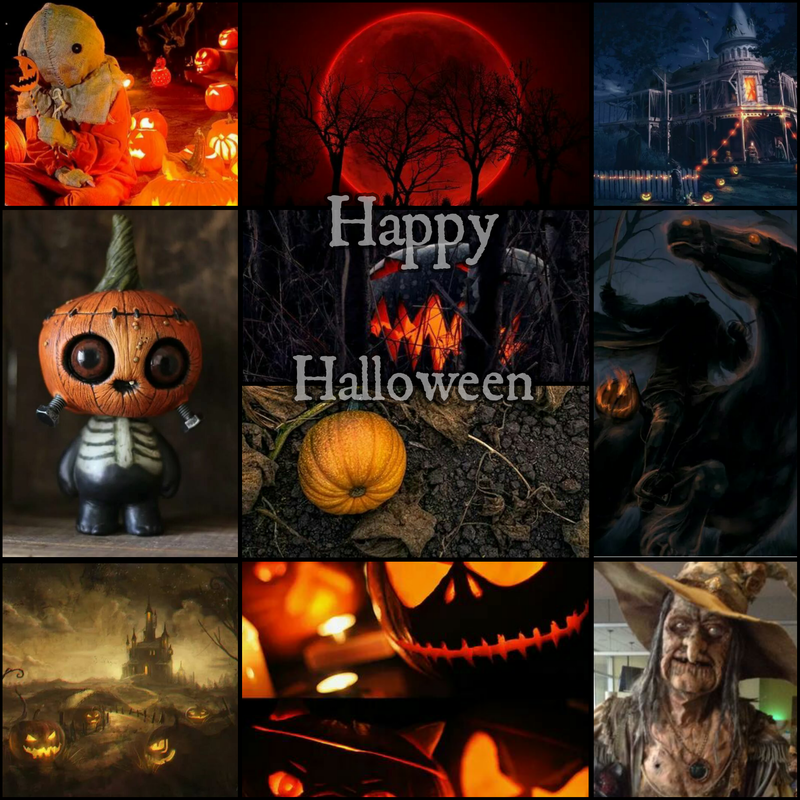 All the Alibis would like to wish all of you very dark, spooky and fun-filled Halloween! My Online Diary. Read at your own risk. Mike Culpepper's blog about stuff that interests him.